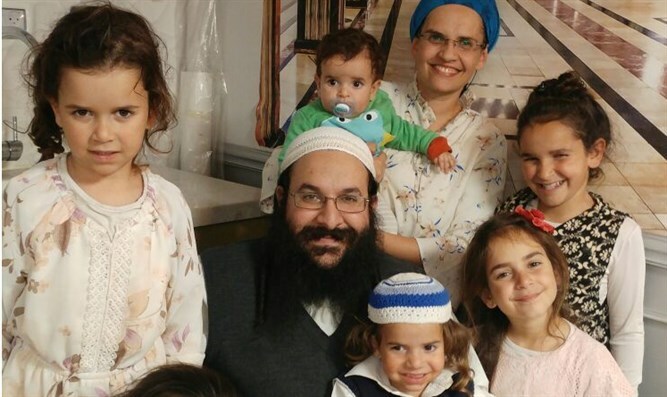 Exclusive report on the terrorist murder of Rabbi Raziel Shevach, including details not yet published in English. Friends of Bet El has published a Special Video Report on the terrorist murder of Rabbi Raziel Shevach of blessed memory, including details not yet published in English. The 7-minute exclusive video presents a profile of Rabbi Raziel and a message from his widow, Yael, to Jews around the globe. Havat Gilad was established in central Samaria in 2002 in memory of Gilad Zar, a local security coordinator who was murdered at the site by Arab terrorists in 2001. The community was built at the behest of and with the support of Zar’s father, Moshe Zar, a veteran settlement activist. Click HugTheHava.com for the video report. The video report has captions enabled.